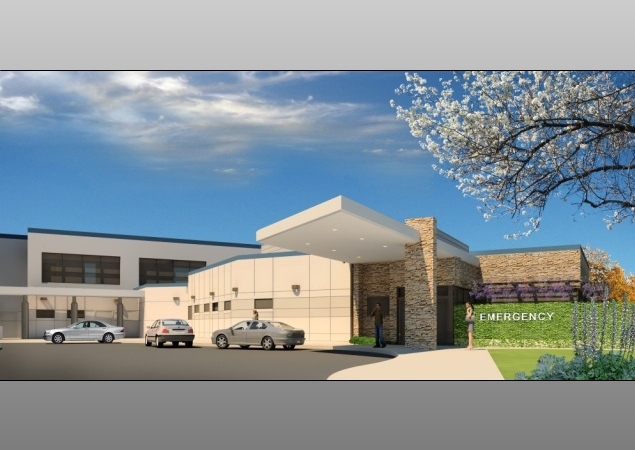 Santa Rosa Memorial Hospital needed to expand the Emergency Department services in the community due to being the single source for emergency services in the area. 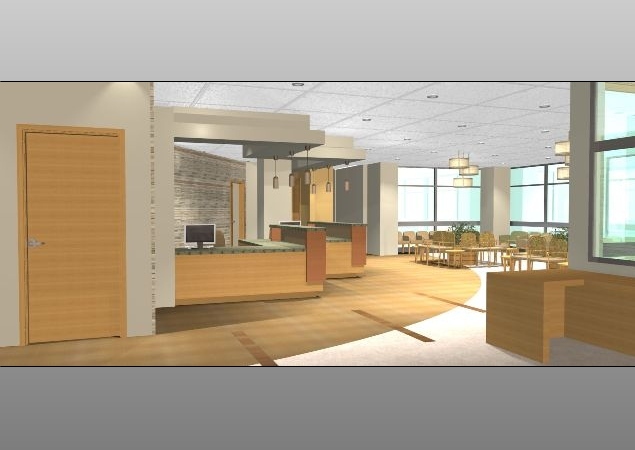 The project features 32,500 SF of new construction and 9,300 SF of renovation, and will double the size of the department from 19 to 39 bays. The first phase calls for the creation of additional bays and the second phase for renovation of the existing ED. Phased construction allows the ED to remain fully operational. The expansion and renovation includes a new electrical infrastructure, and new technology services including, voice, data, nurse call/code blue, public address, CCTV, access control and CATV. Working to meet a tight schedule, the A/E team is coordinating closely with OSHPD to expedite the review process.